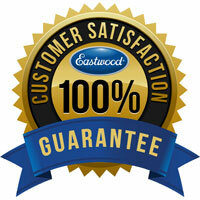 The Eastwood 100-lb. "High-Flow" Pressure Blaster helps you remove rust and paint faster. Bigger is better! 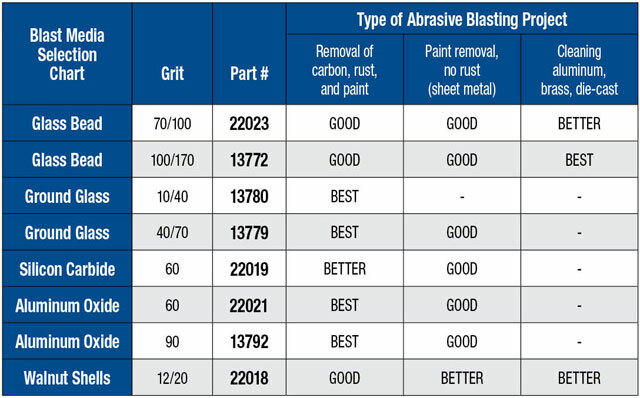 Eastwood's "High-Flow" Pressure abrasive blaster features high-volume, extra-large valves, which means more air volume and more abrasive flow for faster removal of rust and paint. Built for the professional, with a sturdy welded hopper, 1/2" heavy-duty nozzle, heavy-wall blast hose and safety pressure-relief valve, so it's rugged, durable, and very efficient. Don't skimp with one of those low-cost units that frustrate you with clogging and sporadic media spraying. 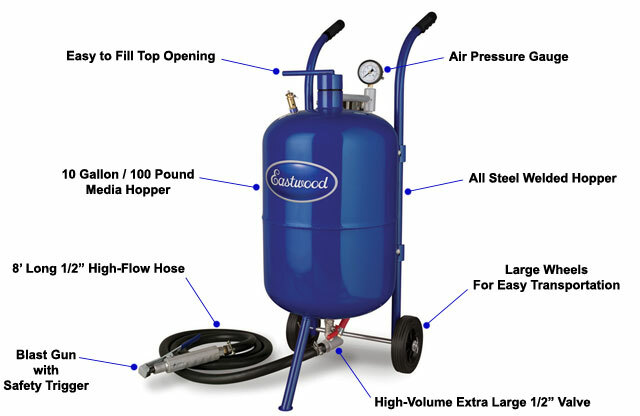 This Eastwood pressure blasting machine completely strips the average frame in less than a day, rather than weeks using other units or methods. Designed for high flow with minimal air input; a compressor producing a minimum of 10cfm at 90psi will work fine. 18.5"H x 12"W.
Overall Dimensions: 11 "x17 x 34"